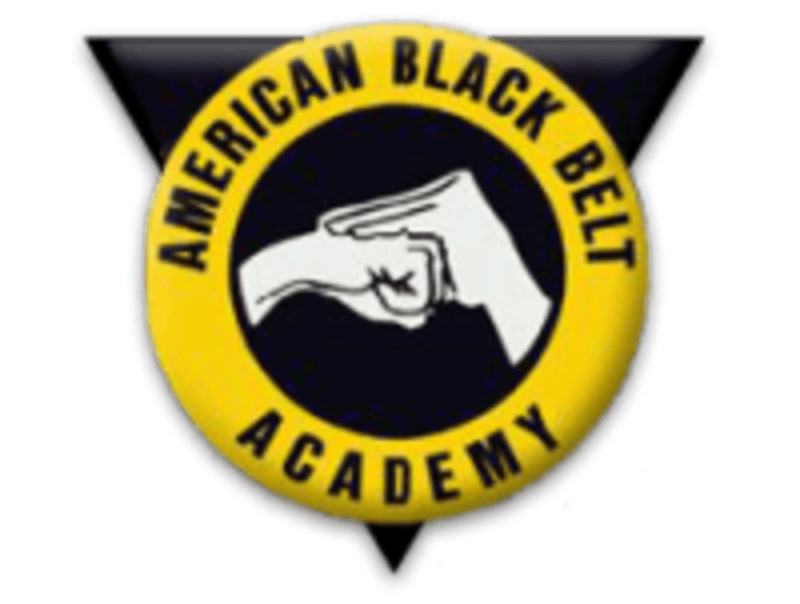 Start taking classes at American Black Belt Academy and other studios! American Black Belt Academy offers inspirational fitness classes for all levels of fitness. Their classes include Boot Camp, Insanity, Lights Out Boxing, Fitness Kickboxing and more! American Black Belt Academy is located at 4875 Merrick Rd Massapequa Park, NY. Parking and entrance in rear of the building.